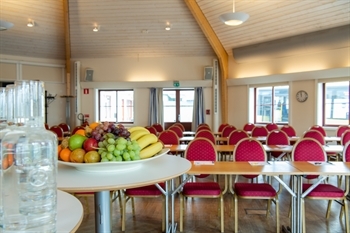 Arlanda Hotellby offers a variety of choices for hosting an outstanding meeting, conference, event or kick-off. 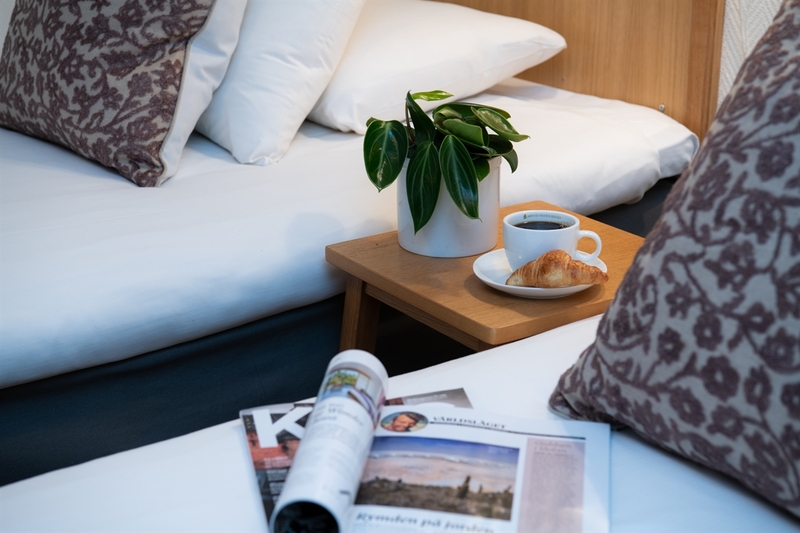 Its location and proximity to both Arlanda Airport and Stockholm make it easy for both local and out-of-town participants to meet here. The hotel has meeting rooms for both small and large groups of up to 125 people. The rooms have all the modern technology and equipment one could ever want – there is even a computer in every meeting room. The largest rooms feature a simple, modern touch screen for navigating the technology. 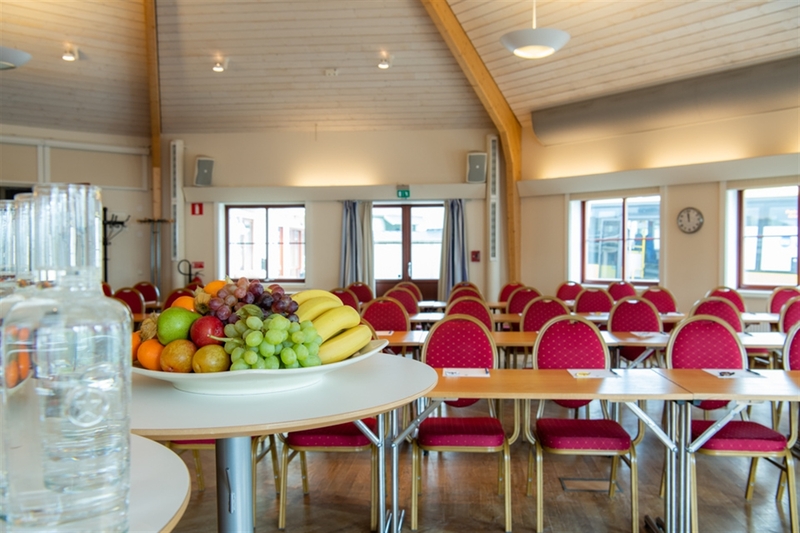 Why meet at Arlanda Hotellby? •	Day conference or overnight stay? 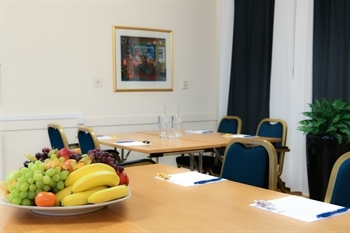 Book your next conference with us, and we will do our best to ensure it is a success! Our meetingrooms have a capacity for 2-120 persons in various sizes. They are well equipped with the latest technology and our ambition is to help you make a successful meeting. The meetingrooms offers free internet, projector, whiteboard, fresh fruit and water. To facilitate during the meeting we also provide a computer in the meetingroom. The meals are a key component in making meetings as effective as possible. 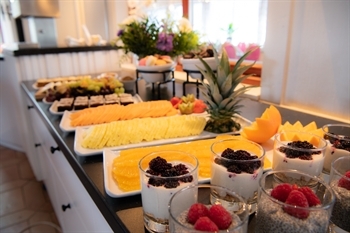 The hotel chef plans the menu carefully to ensure that all the participants return to the meeting refreshed and re-energised. Morning and afternoon coffee is served in an adjacent room. The generous coffee buffet not only features several types of vegetables, but also healthy juice and fruit.